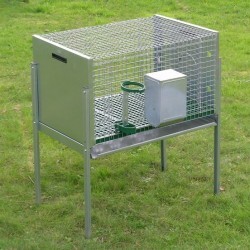 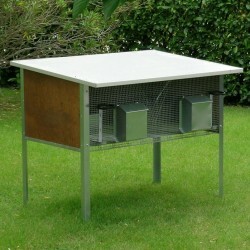 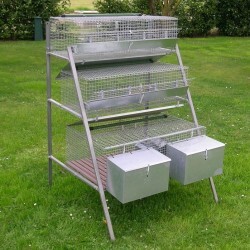 We have a wide range of rabbit cages, for family-type farms, complete with accessories. 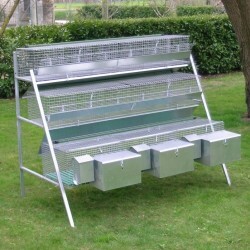 Our hutches are available for breeding, fattening or male rabbits. 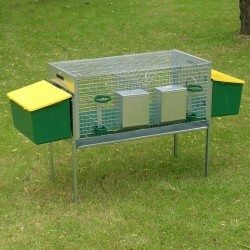 Also available insulated Rabbit hutches for outdoor use.